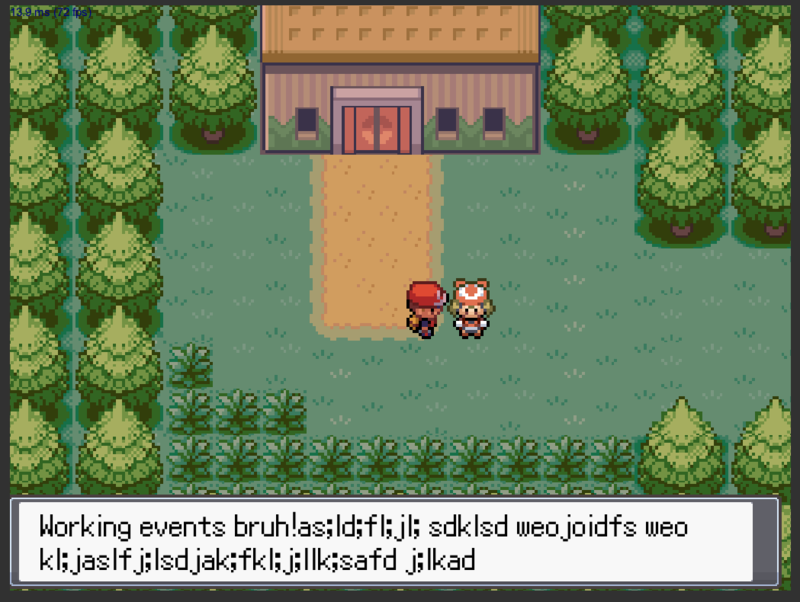 Pokémon Unity 2D is a framework I'm currently working on using the Unity engine. The intention is to provide a modern, user friendly kit in which to make fangames. Source code will be moved to github upon first release. I didn't expect to find this. I'm quite interested in seeing the progress of this engine considering how good does for example, Pokémon Unity perform. Oh man, this idea rocks. If you combine this sort of tool with everything else the Unity Asset store can provide, we could have a renaissance of fan games on our hands! Good luck with that kit! OMG I need this!! 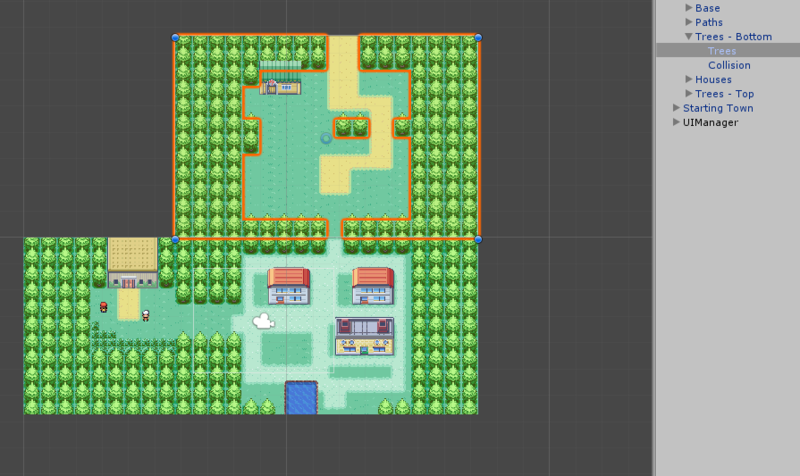 I'm trying to make a Pokemon fangame on Unity and have my own tilesets, but I need more tools and stuff like that! I'm actually interested in trying this Unity engine out! 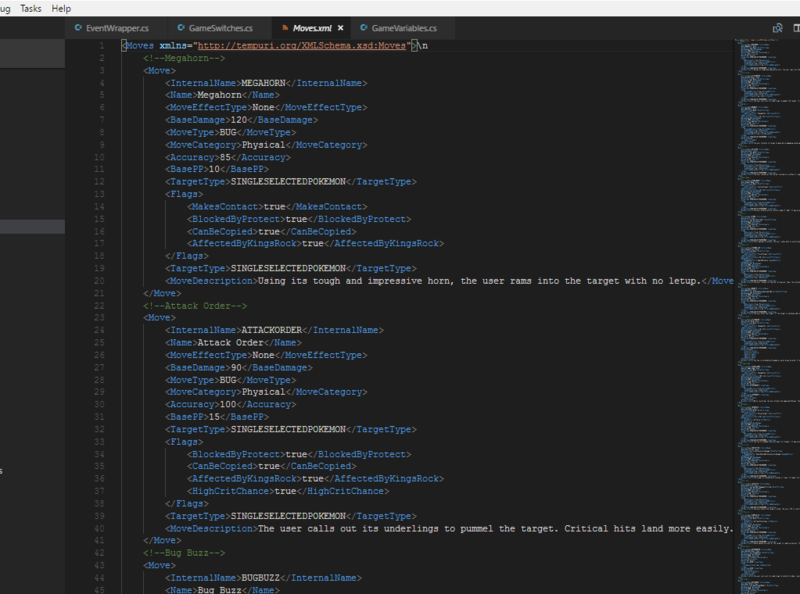 I'm terrible with coding, but I hope that this engine will be easier than RPG Maker, and I'm glad that its gonna be free. any words on its progress?